Multi-colored PET Braided Expandable Cable Sleeve for computer wires Usage:Fiber Optic Cable Protection Sleeve Cable/wire Bundling & Protection Solution FOR what Field: From small office/home office to high tech wire and cable harnesses. 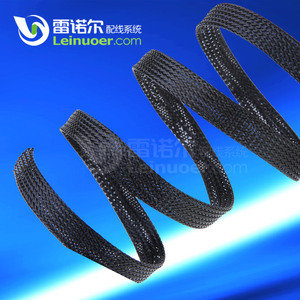 3.The PET braided mesh loom has a wide operating temperature range, is resistant to chemical degradation, UV radiation, and abrasion 4.Certificated by UL,ROHS, REACH,CSA,HALOGEN FREE,DIN5510. 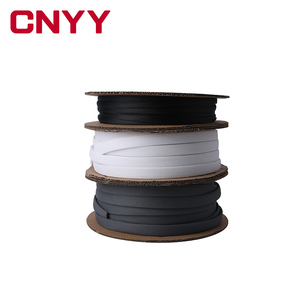 5.Mesh wire loom can be found in applications ranging from small office/home office to high tech wire and cable harnesses. 6. 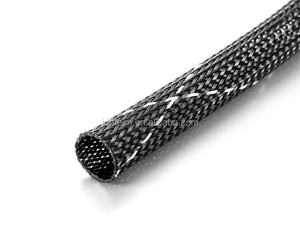 PET braided sleeve widely used in electronics, automotive, marine and industrial wire harnessing applications where cost efficiency and durability are critical. 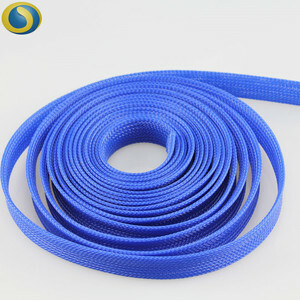 Zhejiang Yuanyang Electric Co., Ltd.
Shenzhen Jddtech New Material Co., Ltd.
Yiwu Yuanwei Pet Products Co., Ltd.
Alibaba.com offers 437 fashion pet sleeve products. About 1% of these are insulation materials & elements. 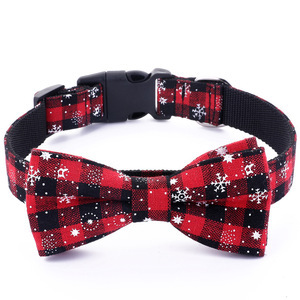 A wide variety of fashion pet sleeve options are available to you, such as pet, pvc. You can also choose from heat sensitive, waterproof. As well as from free samples, paid samples. 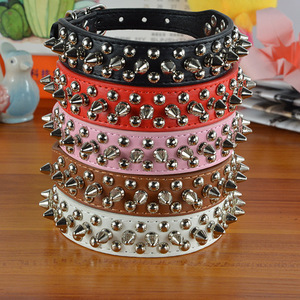 There are 441 fashion pet sleeve suppliers, mainly located in Asia. 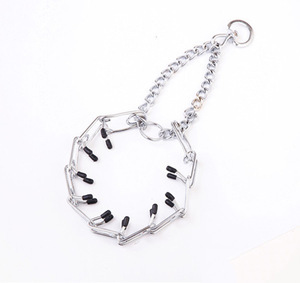 The top supplying countries are China (Mainland), Taiwan, and Sri Lanka, which supply 91%, 2%, and 2% of fashion pet sleeve respectively. 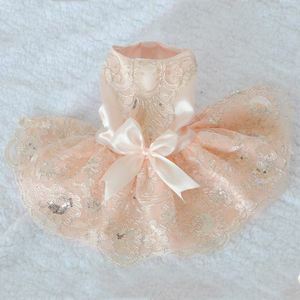 Fashion pet sleeve products are most popular in North America, Eastern Europe, and Western Europe. You can ensure product safety by selecting from certified suppliers, including 31 with ISO9001, 28 with Other, and 13 with BSCI certification.